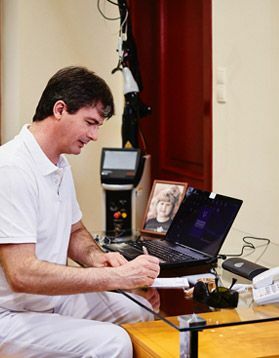 In the clinic Laser Clinic we provide a wide access to the methods of surgical removal of various types of skin lesions. In our clinical practice, we take use of years of experience in performing this kind of the procedures. 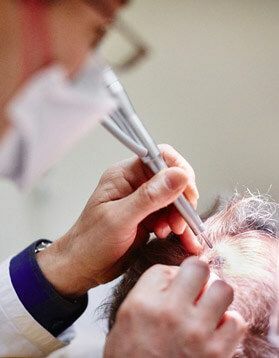 The treatment of surgical removal of the skin lesion is performed under local anesthesia, excluding pain completely, which involves intracutaneous (intradermal) injection of anesthetic preparation. 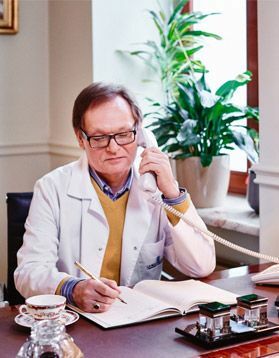 Each procedure of surgical removal of skin lesions is combined with the performance of the art of the surgical skin area to achieve an optimal aesthetic effect, which is especially important for the procedures performed on the face, neck and shoulders. In case of changes of oncological anxiety, the histopathological examination of the removed tissues is being performed.